On July 22, 2017, the União do Vegetal is reaching its 56th anniversary. 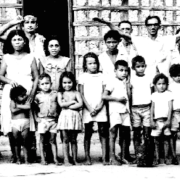 Since the time of its creation by rubber tapper José Gabriel da Costa (Mestre Gabriel), who announced it to his wife, Raimunda Ferreira da Costa (Mestre Pequenina), his children and some friends, the UDV has grown continuously and steadily as a religion with Brazilian origins, but universal by nature. 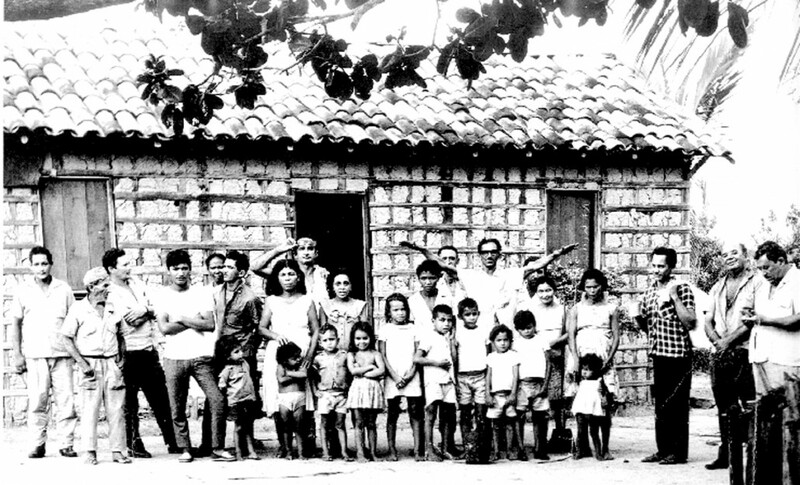 From Mestre Gabriel’s modest caboclo house at the border between Brazil and Bolivia in the Amazon Forest, the UDV has expanded toward all Brazilian states and Federal District, and to other 10 countries. In addition to its General Headquarters in Brasilia, DF, the UDV currently has 227 Núcleos and Authorized Distributions of the Vegetal in Australia, Brazil, Canada, Italy, Netherlands, Peru, Portugal, Spain, Switzerland, United Kingdom and United States. 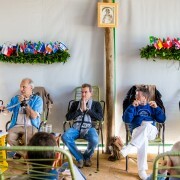 The UDV has 19,793 associates and nearly 6 thousand adolescents and children, with a global community of approximately 26 thousand men, women and children, including 6 Mestres of Origin who lived and learned in direct contact with the UDV founder, to become the members of the Council of the Recordation of the Teachings of Mestre Gabriel. According to data from the General Directorate of the Beneficent Spiritist Center União do Vegetal on July 17, 2017, the UDV currently has 19,064 associates in Brazil and 729 associates from 45 different nationalities in the other 10 countries where it is currently active. Translation by: Dermeval de Sena Aires Júnior – Instructive Body, Núcleo Canário Verde, 8th Region (Brasilia, DF).